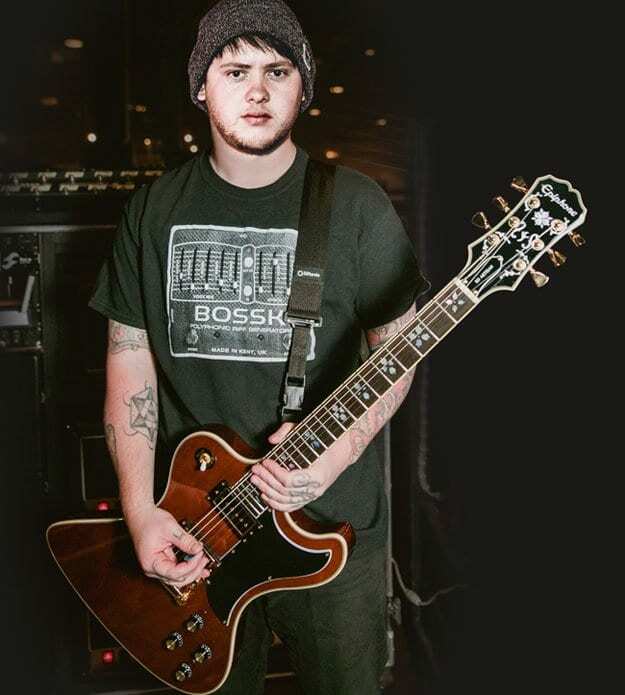 Epiphone has just released a new RD Lee Malia Custom Artisan model bearing the name of the guitarist from Bring Me The Horizon. 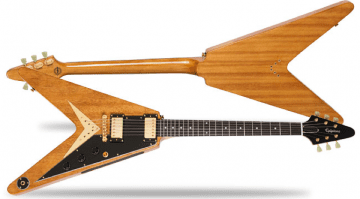 It’s not the first instrument, either, with the recently released Custom Artisan Explorer being announced in June this year. Lee Malia seems to be doing pretty well with signature model guitars, as this is his third one from Epiphone, It follows on from his Les Paul and Explorer signature instruments. Again, this new RD is also finished Walnut on a maple-topped mahogany body, and you also get his favoured vintage-style Artisan inlays on the 24.75″ Torrefied Composite fretboard. It is a 1959 rounded “C” profile mahogany neck and so should be pretty chunky, in a good way. 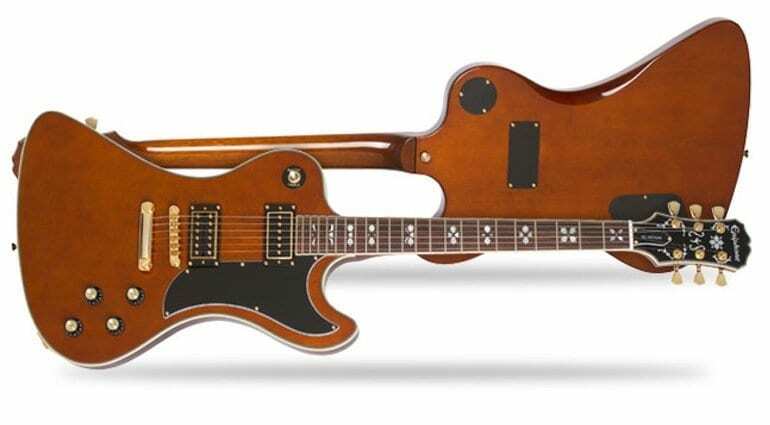 It houses the same Gibson USA P-94 single coil and signature model 84T-LM humbucker pickups with coil-splits and the dummy coils as used in his Signature Explorer. You don’t see many players using the RD shape that often, I can only think of Nameless Ghoul from Ghost off the top of my head. And it is a pretty cool shape! Originally released in 1977 as a Gibson solid body, this new Epiphone version looks pretty true to those original US-built guitars. 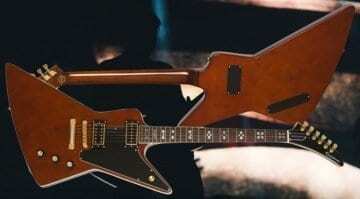 The RD has the same gold Epiphone LockTone Tune-o-matic bridge and Stopbar tailpiece that was on his Explorer model, plus it also has the 14:1 ratio die-cast machine heads with tulip buttons as well. 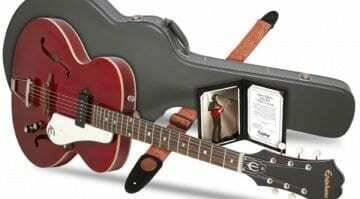 It ships in an Epiphone custom gigbag and comes with a hand-signed Certificate of Authenticity. 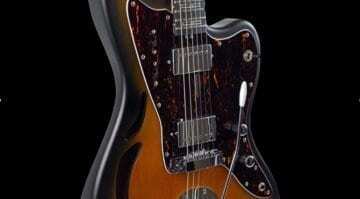 If the price is right on this new guitar, I can see it being popular. Because RD-shaped models are thin on the ground, it will stand out from the crowd. Plus, I also think that it has a really cool ’70s vibe and looks pretty sweet.